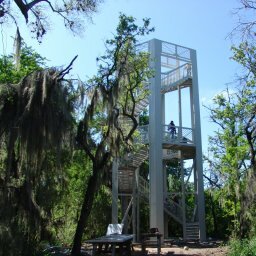 Tree Towers - Unique Structural Features: towers, decks, platforms, tree houses, swing and zip line rides. Our designs are tall, suspended and otherwise exotic. 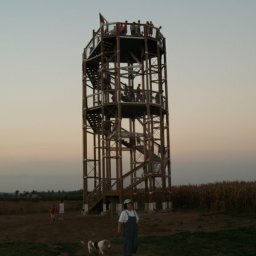 The tower features are flexible in application and can present spectacular views from the treetop or mid-canopy level. 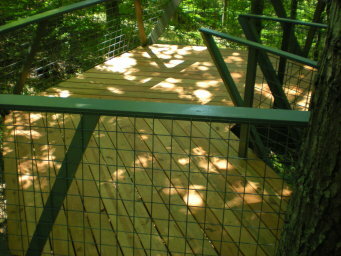 These are unique concepts that blend natural beauty with structural elegance - great for impressing guests, entertaining friends or just relaxing in a treetop retreat. 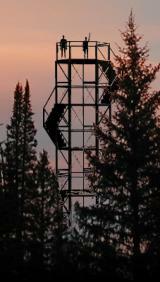 Tree Towers designs custom features for private and occasionally public clients. We complete smaller projects ourselves and coordinate with our regional contractors on the large ones. "Awe-inspiring" starts with a call or email. We'll be happy to discuss your ideas, answer your questions and if you're ready - we'll get started! 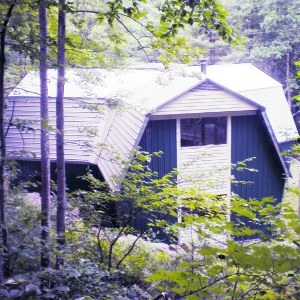 This site houses a growing collection of photographs, renderings and information about our work. See for yourself in the GALLERY section, or just browse from the links on the left. Thanks for visiting TreeTowers.com!